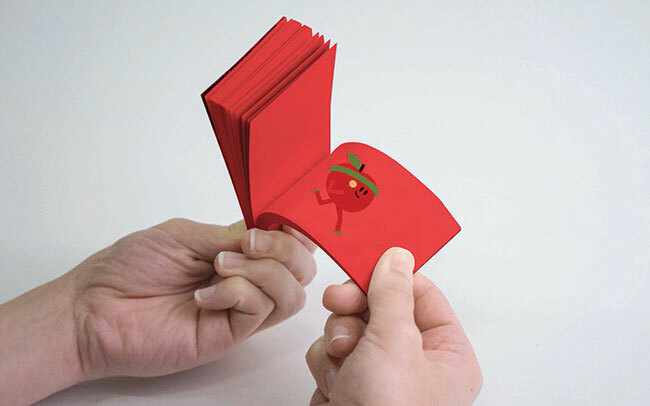 Animated flip books have entertained and delighted for over a century. 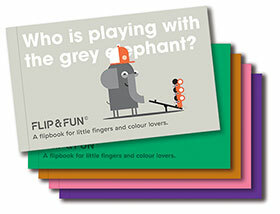 The Flip & Fun books renew the medium in an educational series with exciting results. 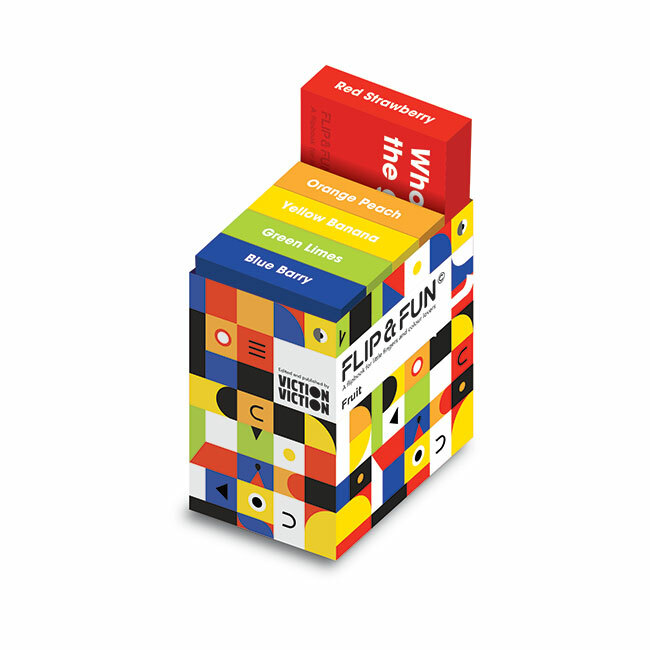 Each boxed set contains five flip books revolving around a single topic. 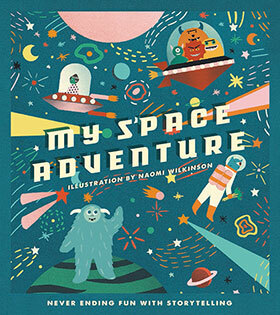 Dipped in a single bold color, every Flip & Fun booklet uses cheery animated characters to tell a unique story. 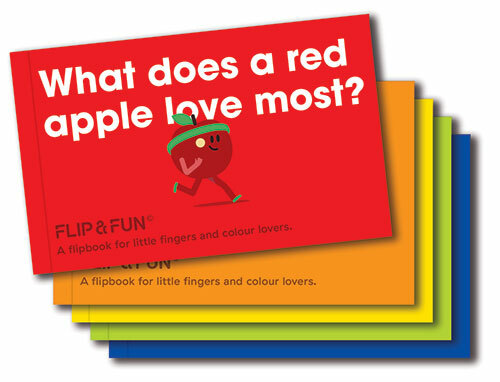 Flip & Fun: Fruits asks questions such as, what does a red apple love most? How many yellow bananas have dropped into grandma’s basket? 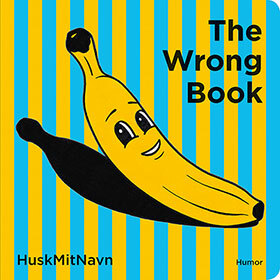 The story then reveals an answer to the simple question posed on the book’s cover. Children are challenged to develop their mental and physical dexterity as they animate stories in order to solve the flip book’s riddle. 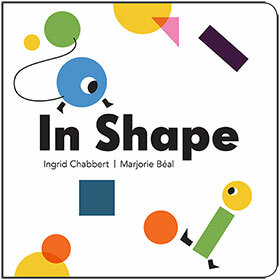 Each set features a different artist and a rainbow of colored books.